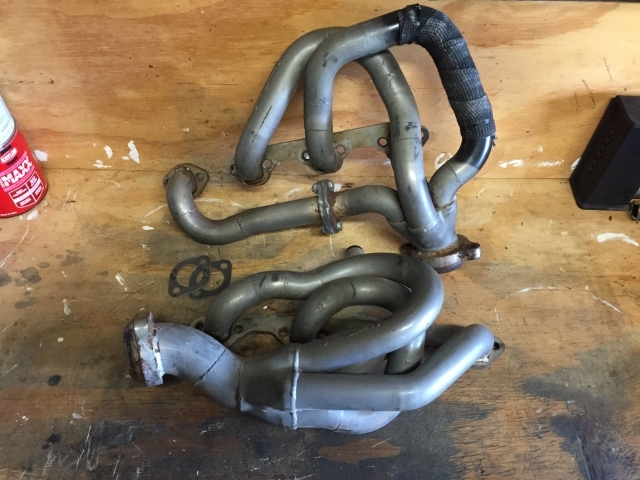 Used set of Torque Monsters headers. In good shape, no problems. Rear tube on driver's side is wrapped as it was a little close to the firewall steering boot for my liking. Includes 2 new single tube gaskets (these are kinda hard to get). Hi, Interested in the torque monster headers. Do you still have them?